Discover romance and adventure in Zambia’s most pristine wildlife parks. Enjoy remote wildlife safaris in the Lower Zambezi and South Luangwa National Park, then finish your trip at a luxury beach villa on the breathtaking Lake Malawi. We planned this Wildlife Safari and Beach: Zambia and Lake Malawi Luxury Tour for a honeymoon couple from Los Angeles. They were quite adventurous and wanted to go off the beaten path for their honeymoon, while also enjoying a touch of luxury for this special trip. We sent them to 2 incredible wildlife safari parks in Zambia, followed by a beach retreat on beautiful Lake Malawi. They started their Wildlife Safari and Beach: Zambia and Lake Malawi Luxury Tour in the Lower Zambezi National Park. This park is a magnet for wildlife like lions, leopards, elephants, hippos, giraffes, zebras, wild dogs, and so much more. 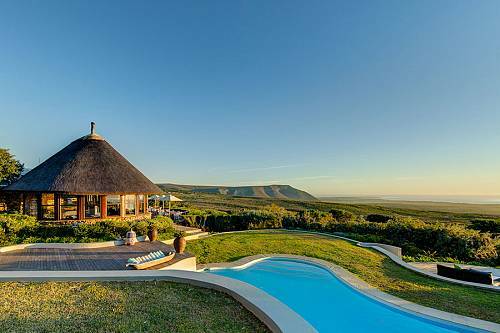 They spent 4 nights at the gorgeous Anabezi Luxury Tented Camp, which offers the perfect blend of nature and luxury. 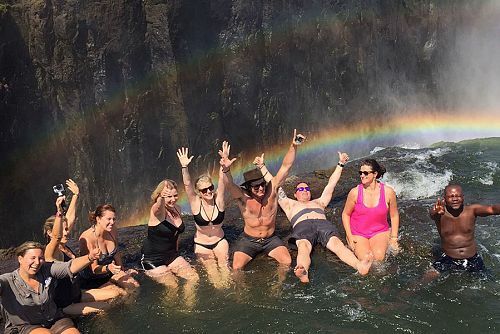 One of the highlights of their stay here was a water safari on the mighty Zambezi River! Next, they traveled to South Luangwa National Park, Zambia’s other top safari destination. They stayed at Tena Tena Camp, a boutique camp with just 6 tents overlooking the river, offering the ultimate privacy in a pristine setting. Here, they enjoyed Big 5 game drives, walking safaris, and a visit to a local village. 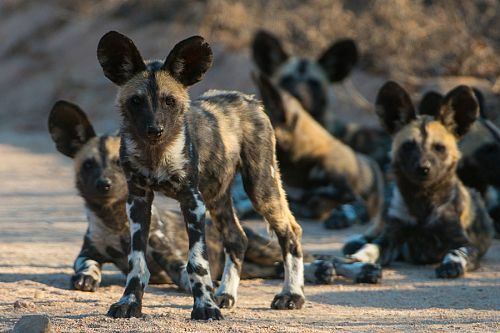 Their Zambia safari experience was much more than ticking off the animals they’d seen; their expert guides showed them the secrets of the bush that can only be seen if you take the time to truly explore. Next for their Wildlife Safari and Beach: Zambia and Lake Malawi Luxury Tour, they flew to Lake Malawi, where they stayed in a luxury villa overlooking the sparkling blue lake—a truly breathtaking scene. They enjoyed kayaking on the water, speedboating, and hiking through the surrounding forest. A sunset cruise on a traditional dhow was a romantic highlight of their trip. At last, it was time for our clients to return home; they almost didn’t want to leave! They agreed this was the perfect adventure to begin their new life together. Welcome to Zambia! Fly into Lusaka and catch your connecting flight to the wild Lower Zambezi. Your home for the next 4 nights is Anabezi Luxury Tented Camp, a gorgeous boutique camp that blends nature with comfort. The camp features spacious wildlife viewing decks, a swimming pool overlooking the river, and a central fire pit to keep you warm as the day turns to night. 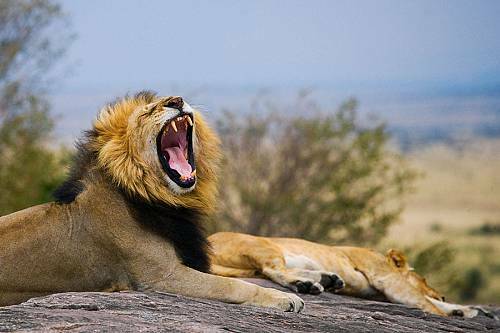 Spend the next 3 days exploring the wildlife-rich Zambezi region on safari. Spot lions, buffalo, elephants, hippos, leopards, and much more on game drives (during the day and at night, when nocturnal predators are active) and water safaris. Fishing enthusiasts can fish in the Zambezi River, which boasts the best freshwater fishing in the world, and bird lovers will enjoy the 500 bird species that call this area home. Want to take a break from the activities? Lounge on the decks at camp and watch wildlife congregating in the river while you sip your G&T. Today, your Zambia safari continues with a flight to the country’s other flagship safari park: South Luangwa. 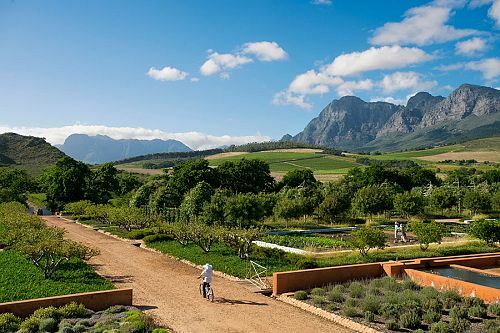 This off-the-beaten-track park is a true hidden gem of Africa, with diverse ecosystems and abundant wildlife. Spend the next 4 nights at Tena Tena Camp, a small tented camp with a maximum of 12 guests. Each spacious tent offers complete privacy and gorgeous river views, so you’ll feel completely immersed in the magic of your surroundings. The next 3 days are yours to explore the incredible South Luangwa National Park! In addition to game drives, you can get out of the vehicle and enjoy an intimate walking safari, where your expert guide will reveal the hidden secrets of the bush. Walking through a herd of buffalo or standing mere feet away from a wild elephant on foot is an experience you’ll never forget! You can also visit a local market or nearby village for an authentic cultural interaction. Say goodbye to Zambia today and hello to the sunny shore of Lake Malawi! David Livingstone famously named Lake Malawi “The Lake Of Stars” and for good reason. During the day, the light dances across the deep blue water, and when the sun sets, the night sky comes to life with millions of stars uninterrupted by city lights. Spend the next 4 nights at Pumulani Luxury Beach Lodge in a gorgeous villa with a private terrace and postcard-worthy views of Lake Malawi and the green mountains beyond. Spend the next 3 days exploring the natural playground of Lake Malawi. Activities on offer include sunrise or sunset cruises on a traditional dhow; snorkeling and diving; speedboating, water skiing, wakeboarding, and tubing; and self-guided sailing around the lake. You can also choose to explore the surrounding landscape: Hike up the surrounding hills or cycle down to the local village, and return to the lodge via kayak. If you prefer to lounge at the lodge, 2 infinity pools overlooking the lake make the perfect place to relax with a cocktail in hand. Your incredible adventure comes to an end today. Enjoy a road transfer to the airport, where you’ll begin your journey home.